It is no surprise that a woman’s heart works harder when she is pregnant. After all, her blood needs to supply oxygen and nutrients to her growing baby. Furthermore, labor and delivery requires yet more work for the heart. Because of this, pregnancy acts as a “stress test” that can unmask underlying heart disease. It is important to know, however, that the vast majority of women will have no heart problems during pregnancy. Is your heart strong enough for pregnancy? Despite having these conditions, many women will be able to have successful pregnancies. But some will need special monitoring and care by their physicians. Because these conditions can be life-threatening in pregnancy, women with these conditions should not get pregnant without having a careful discussion with a physician who is familiar with these disorders. If you smoke cigarettes, stop. Eat a healthy diet with fruits and vegetables and avoid sugar-sweetened food and drinks. Consider the Mediterranean diet, which is proven to decrease heart disease risk. Be physically active and limit the time you spend sitting, such as in front of the TV or computer screen. The American Heart Association recommends at least 150 minutes per week of moderate physical activity. Talk to your doctor before beginning any new exercise program. Be sure your blood pressure and cholesterol are controlled. It is also important to manage your stress and get enough sleep. If you need help with any of these lifestyle changes, talk to your doctor. 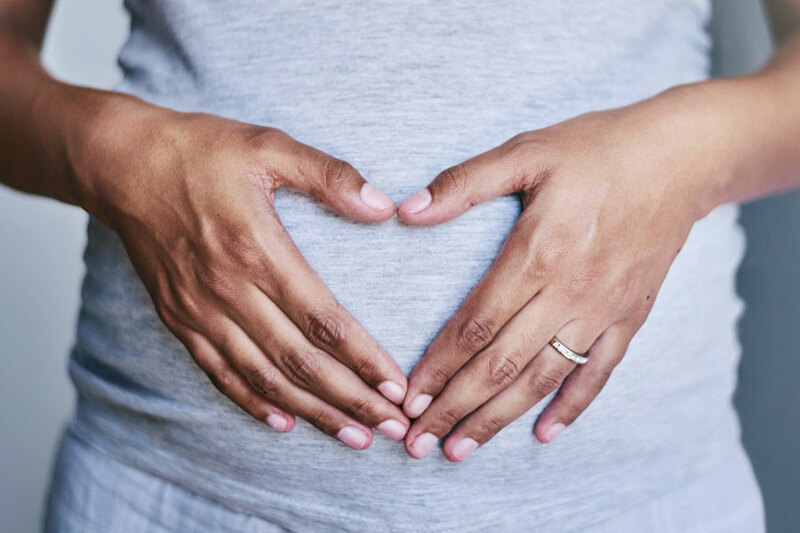 Interestingly, we know that women who have had preeclampsia or gestational diabetes in a previous pregnancy are at increased risk for cardiovascular disease in the future. It is especially important for these women to take measures to keep their hearts healthy. That way, they will be able to enjoy their children, and hopefully grandchildren, for many years to come. Pregnancy is a time of changes. If your heart health is one of them, remember that we are here to safely help you and your baby through it. Visit our website for more information. Dr. Lucia Larson is the director of obstetric medicine at the Women’s Medicine Collaborative. She also specializes in medical problems in pregnancy, including thromboembolic disease, preeclampsia, cardiac disorders, and diabetes, as well as obesity and lifestyle modification.